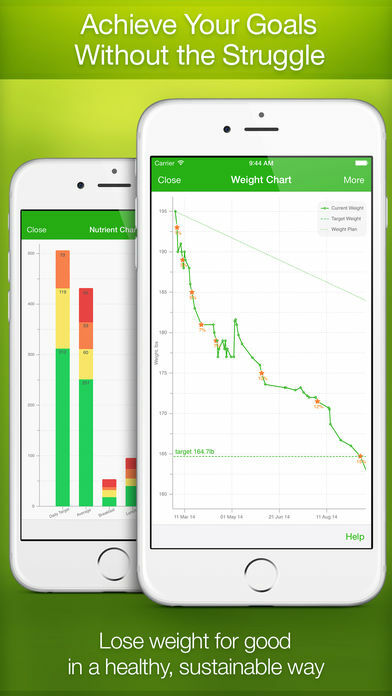 Category: Paid Healthcare Apps Tags: Healthcare & Fitness, MyNetDiary Inc. 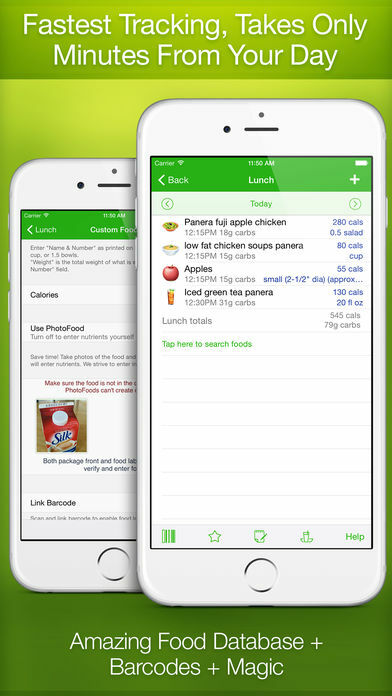 Lose weight and get healthy with the world’s smartest diet app. 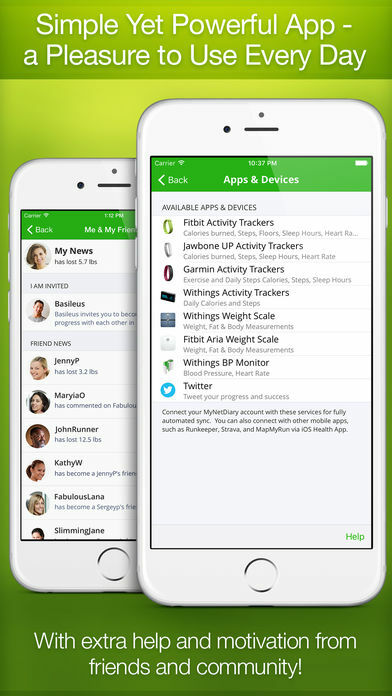 The app takes care of everything – planning, counting calories and nutrients, exercising and eating better. Since 2008, over 7 million people chose MyNetDiary to lose weight. 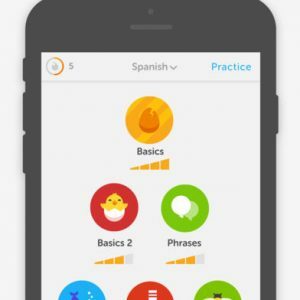 This app is like a coach in your pocket, always ready to help. You start by setting a weight goal. 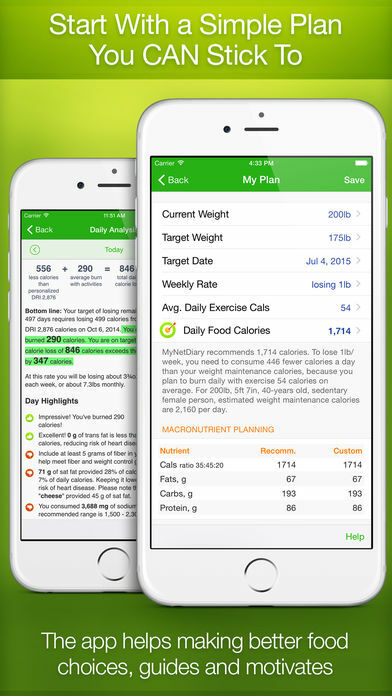 The app analyzes your diary, calculates your targets, and guides you with personalized advice and diet tips. 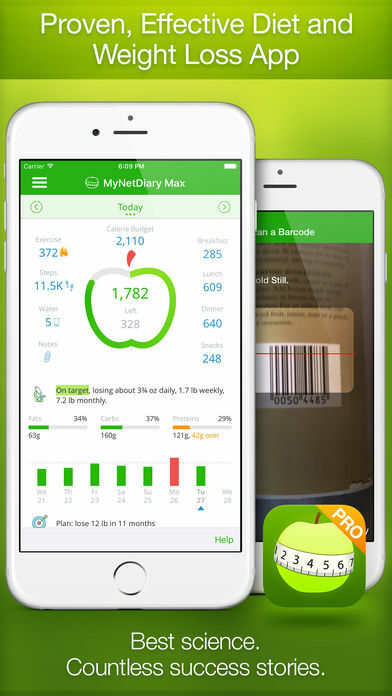 All you have to do is to keep track of your food and exercise, which is a snap with MyNetDiary. MyNetDiary is based on proven science – it’s rated as the #1 mobile diet app in an independent study published in the American Journal of Preventive Medicine. MyNetDiary has been featured in USA Today, Wall Street Journal, Consumer Reports, NPR and many more. 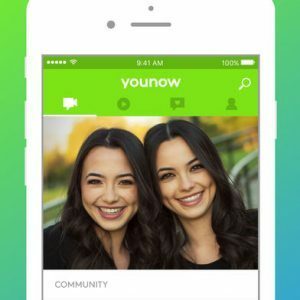 • Most flexible app with customizable Home screen. YOU pick and choose what you want to see. • PhotoFood Service – if a food is not in the database, send its photos from the app and we will add it! • Very fast and easy entry. 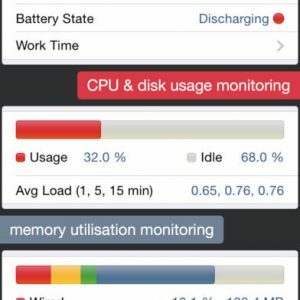 There is no faster app than MyNetDiary. • Exercise logging with built-in GPS walking/running – no other apps needed! • Track all body measurements, test results, cholesterol, meds and symptoms. If you need something special – create custom trackers in the app! * Some features require a subscription. Payment will be charged to your iTunes account at confirmation of purchase. Subscription automatically renews unless auto-renew is turned off at least 24-hours before the end of the current period. Account will be charged for renewal within 24-hours prior to the end of the current period, and identify the cost of the renewal. Subscriptions may be managed by the user and auto-renewal may be turned off by going to the user’s Account Settings after purchase. No cancellation of the current subscription is allowed during active subscription period.